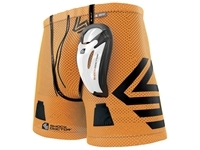 These DO NOT HAVE A KNEE PAD, they are shin pads ONLY. 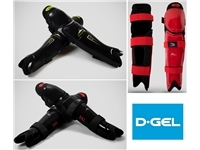 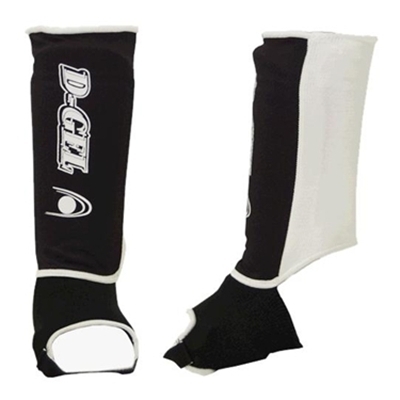 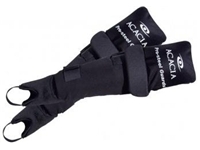 Ideal for contact sports, this shin-guard is attached with an elastic band and covers the entire shin. 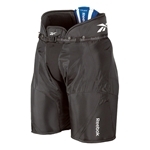 It also provides comfort and gives increased protection against impact. 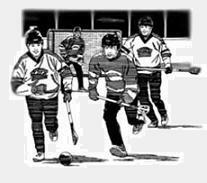 Adult Small 5'-0" to 5'-4"
Adult Medium 5'-4" to 5'-8"
Adult Large 5'-8" to 6'-0"